Like most of the small businesses, I too use Excel for running various activities including preparing quotations, estimates and pricing models. 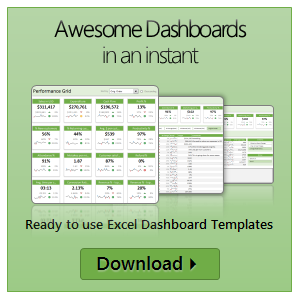 In this post you can find a couple excel quotation templates that you can immediately use. The first template is useful for sending quotations for one time work or services. 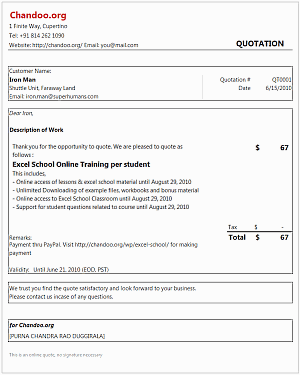 The second template is useful for sending quotations for hourly work like repairs, services, consulting. Go ahead and download these excel quote templates to prepare beautiful quotations right from your favorite program.